S/S May 26 @ 6pm, OTP May 29 after 8. Minty bung with remod. white kitchen, l-shaped LR/Dr, 2 baths, lge. 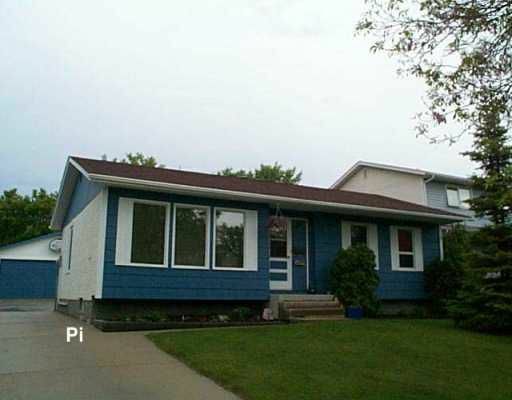 bright recrm, 4th br down, some tripanes, c-air, fenced lot with patio area, shed & double garage. Vendor is licensed real estate agent.